I am sending my hair for the benefit of the needy. 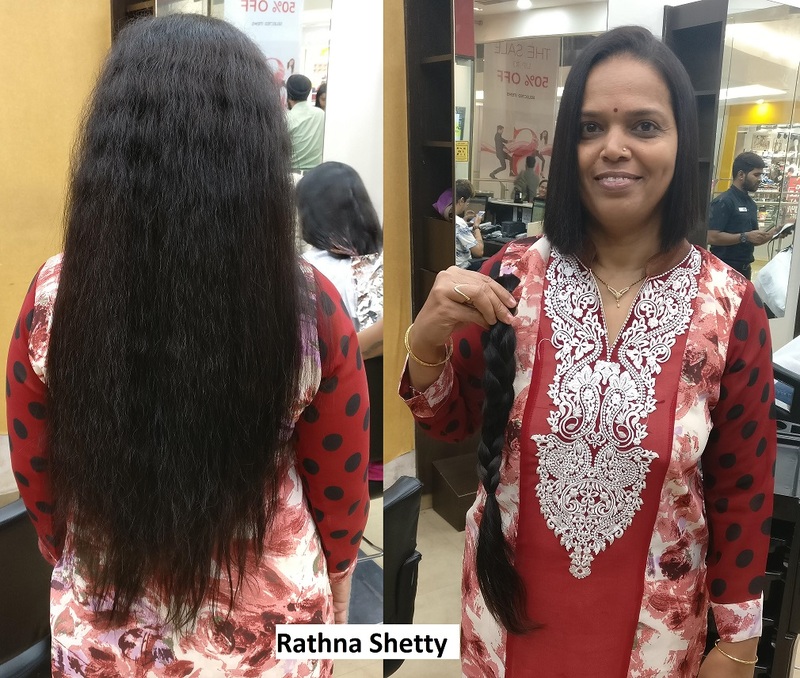 I am extremely grateful to God, for enabling me donate hair for the less privileged. I hope this will really reach the right person. I have attached photos for your reference. – Rathna Shetty.